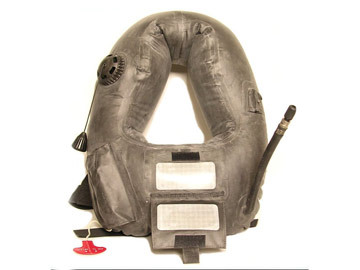 MD1250 - The Mustang Survival low profile MD1250 provides flotation capability with minimum bulk or interference using separate, independently operated left and right side pouches. 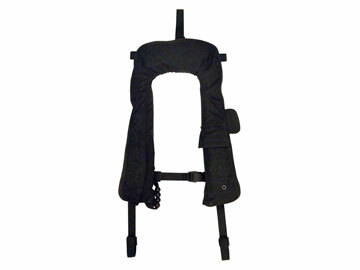 With the option to wear on a standard or padded LE belt or attach directly to Pouch Attachment Ladder System (PALS) webbing on Modular Lightweight Load-carrying Equipment (MOLLE) vests. Special Ops version using a subdued olive green bladder with no reflective tape is available MD1250 SO. MD3196 - The Mustang Survival MD3196 is a compact life preserver that automatically inflates when submerged in water. Designed specifically for easy integration with body armor and tactical vests using a Modular Lightweight Load-carrying Equipment (MOLLE) webbing system, the MD3196 offers advanced flotation protection to Law Enforcement professionals. Special Ops version using a subdued olive green bladder with no reflective tape is available MD3196 SO. 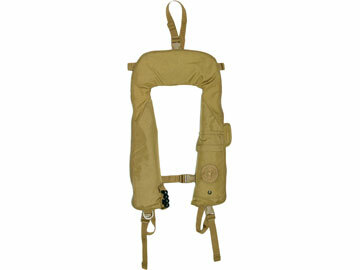 MD3091 - The Mustang Survival MD3091 is a compact life preserver that provides durable flotation protection. 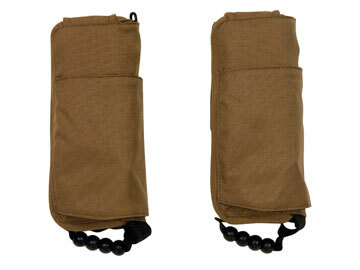 Designed specifically for easy integration with body armor and tactical vests using a Modular Lightweight Load-carrying Equipment (MOLLE) webbing system, the MD3091 can be inflated in seconds with a simple pull of the beaded handle. Special Ops version using a subdued olive green bladder with no reflective tape is available MD3091 SO. UDT2019 - Underwater demolition team life preserver provides a minimum of 29 lbs buoyancy when inflated. The UDT2019 is intended for use as emergency equipment by underwater demolition teams. MA4006 - The Mustang Survival MA4006 Integration Strap allows the user to attach a Mustang Survival Damage Tolerant Life Preserver (DTLP) to body armor. The Integration Strap may be used with either the MD4020 or the MD4025 FR. 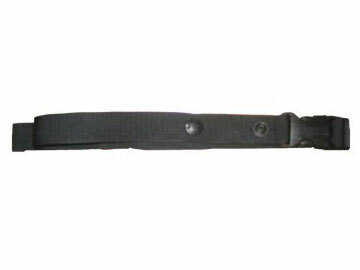 Go to our catalog index page to browse all the Mustang Survival products available. 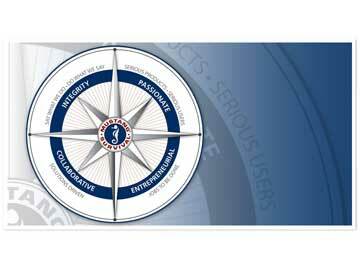 This values compass shows the key values that guide and drive the innovation within Mustang Survival.